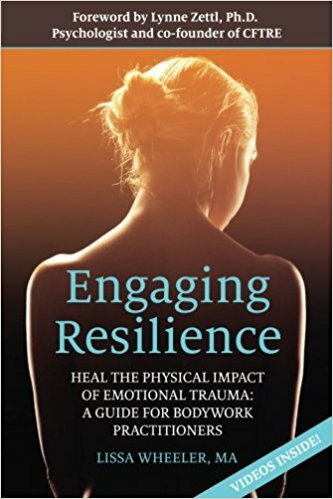 Laura Parker Roerden’s writing explores and promotes the development of social, emotional, and ethical development in young people towards creating socially-responsible adults, i.e. those who participate in democracy, positively contribute to their communities, and are stewards for the natural world. 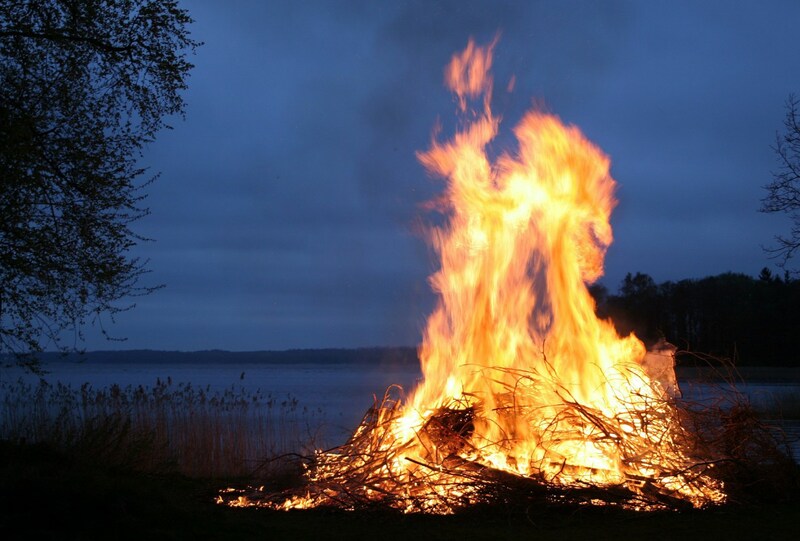 Research shows that nurturing healthy relationships with peers, adults in their life and with the natural world can provide young people with the deep connection and sense of belonging necessary for later responsible action in the world. 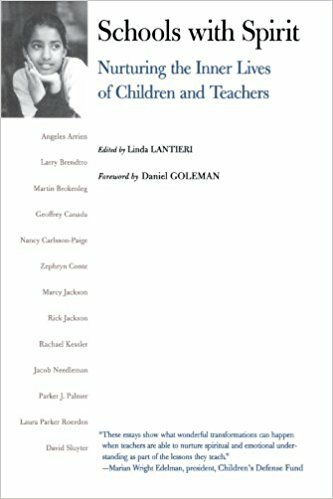 “We can promote that sense of a healthy community in our classrooms, communities and families by nurturing pro-social skills such as responsible decision making, win-win conflict resolution, effective expression and regulation of feelings, cooperation and teamwork, and grit through challenge.” But that might not be enough. 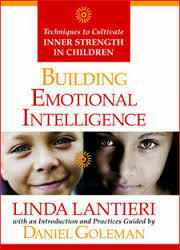 Her most recent work centers on the application of social, emotional and ethical learning to environmental education. See below for some samples and a list of publications. See her Salt from the Earth blog, or better yet subscribe! Roerden, Laura P. “Fires on the Water: re-imagining educational elements.” Ed Circuit, (January 3, 2017). Roerden, Laura P. C Squad: Together for the Journey. New York, NY: Morningside Center for Social Responsibility, 2016/2017. Roerden, Laura P. Don’t Laugh at Me. New York, NY: McGraw-Hill, 2000-2017. Includes Grades 2-5 and Grades 6-8 Guides, Camp Guide, Olympic Guide, and Training Manual. 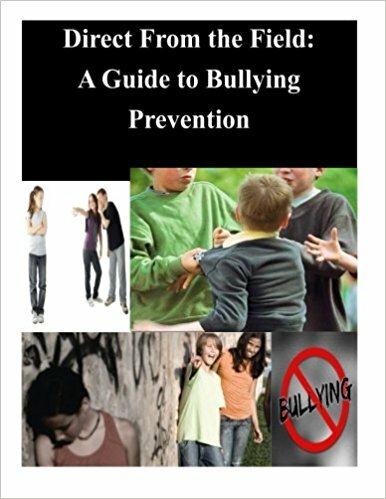 Roerden, Laura P. Direct from the Field: A Guide to Bullying Prevention. Boston, MA: Commonwealth of Massachusetts 2007. 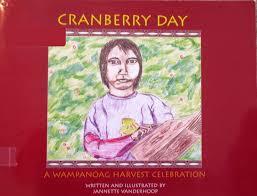 Publisher/managing editor and production: Cranberry Day, Wampanoag Tribe of Aquinnah, 2002. A children’s book about this important harvest festival still celebrated today. Writer and production: Wampanoag Way: A Cultural Trail Map. Wampanoag Tribe of Aquinnah, 2002. A trail and story guide to cultural heritage sites of the Wampanoag Tribe on Gay Head (Aquinnah), Martha’s Vineyard. Writer/managing editor: Wampanoag Tribe of Gay Head (Aquinnah) Lessons Plans about Cranberry Day and other 3rd grade lesson plans for infusing the native story into the Pilgrim one. Wampanoag Tribe of Aquinnah, 2002. Managing Editor/writer/production: Impact Quality. 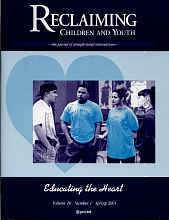 Washington, D.C.: After-School Alliance, Volumes 1-3, 2002. A three volume guide with CD interactive training on improving quality in after-school programming across the United States. Produced in conjunction with Project Adventure. Roerden, Laura P. “Lessons of the Wild,” in Schools with Spirit. Boston, MA: Beacon Press 2001. 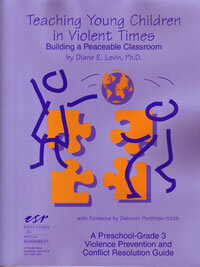 Roerden, Laura P. “The Resolving Conflict Creatively Program.” Reclaiming Youth, v10 (Spring 2001): 24-28. Olympians of the Heart. Steamboat Springs, CO: Athletes for Character Education, 2000. Roerden, Laura P. SafeNight USA. Washington, D.C.: Corporation for Public Broadcasting, simulcast nationally on June 5, 1999. Editor, Changing Channels. Boston, MA: Work/Family Directions, 1998. 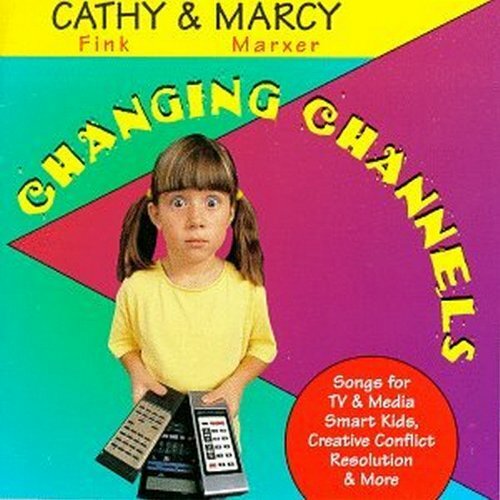 Includes Grammy-award nominated “Children’s Music” CD by Cathy and Marcy. Editor, Linking Up! Cambridge, MA: Educators for Social Responsibility, 1998. Winner of the Olive Branch Award. 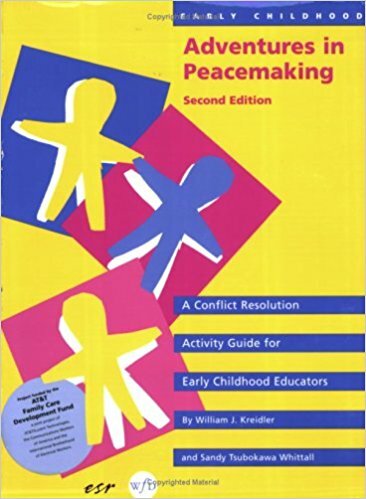 Editor, Early Childhood Adventures in Peacemaking. Cambridge, MA: Educators for Social Responsibility, 1997 with William J. Kriedler and Sandy Whitall. 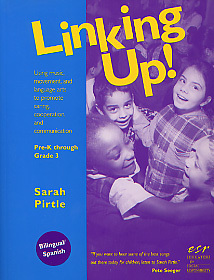 Winner of a Distinguished Achievement Award, Association of Educational Publishers. Roerden, Laura P. “The World Wide Web and Community Youth Development,” New Designs for Youth Development. Washington, D.C.: National Network for Youth, 1997. Roerden, Laura P. A Summer of Service. Boston, MA: Work/Family Directions, 1997. 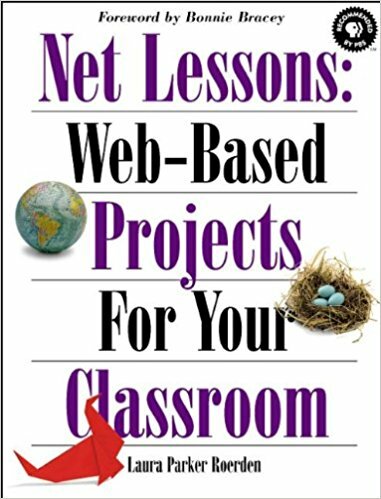 Roerden, Laura P. Net Lessons: Web-Based Projects for Your Classroom. Cambridge, MA: O’Reilly and Associates, 1997. 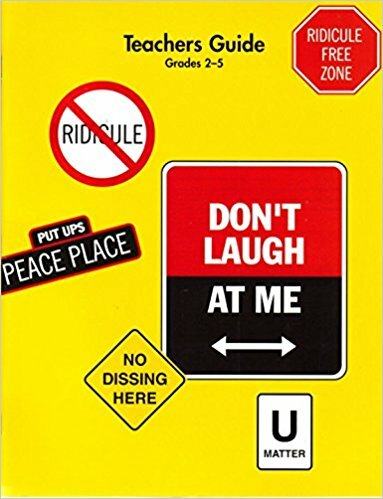 Editor, School-Age Adventures in Peacemaking. Cambridge, MA: Educators for Social Responsibility, 1995. Editor, Teaching Young Children in Violent Times. Cambridge, MA: Educators for Social Responsibility, 1994. 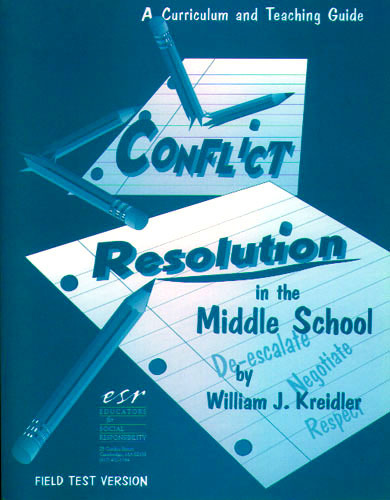 Editor, Conflict Resolution in the Middle School. Cambridge, MA: Educators for Social Responsibility, 1994. “Environmental Education on the Net,” GNN Magazine. Cambridge, MA: O’Reilly and Associates, 1993.